Beat This Caption Contest 234 – Caption Contest Funny Clever Witty Enter Today! 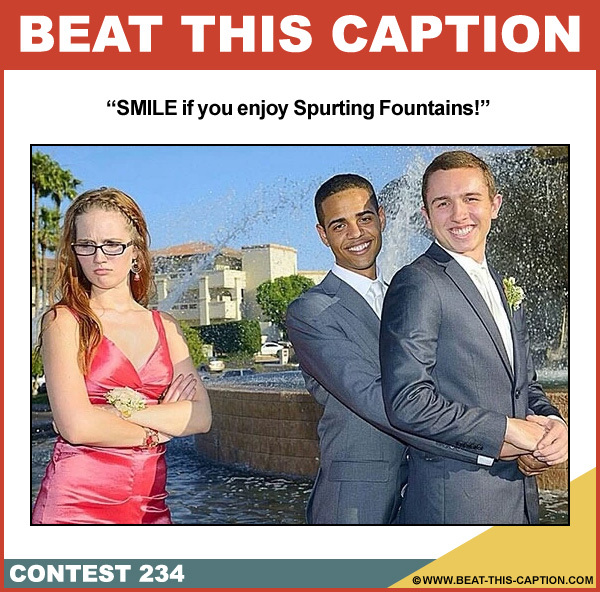 SMILE if you enjoy Spurting Fountains! January 25th – January 31st 2015.